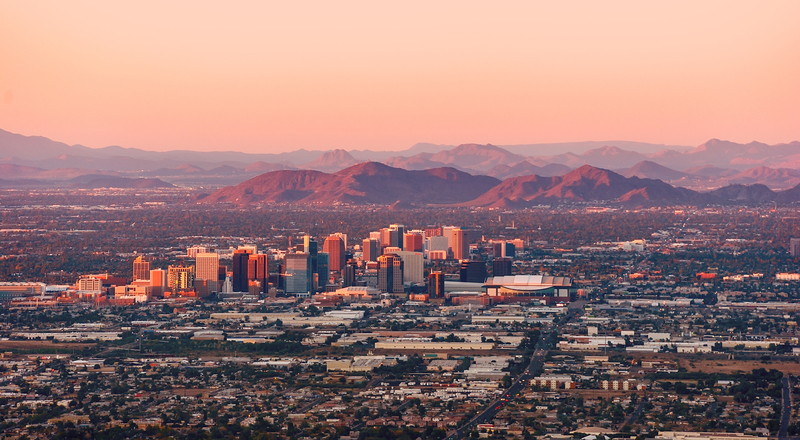 What Types of Fees Can I Expect When Using a Property Management Company in Phoenix? 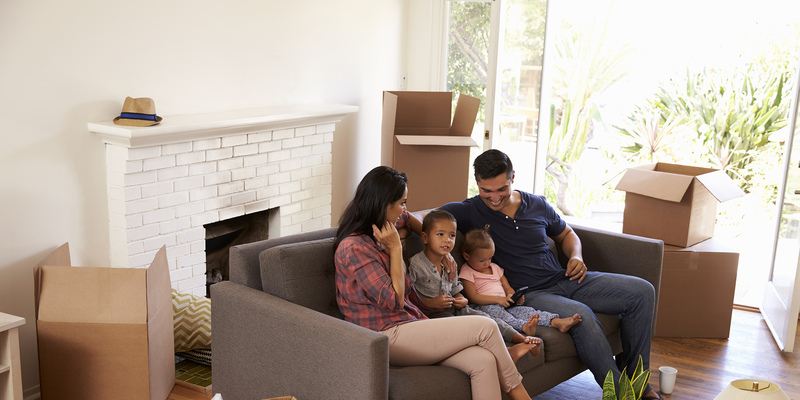 What Kind of Communication Can I Expect When Using a Property Management Company in Phoenix? 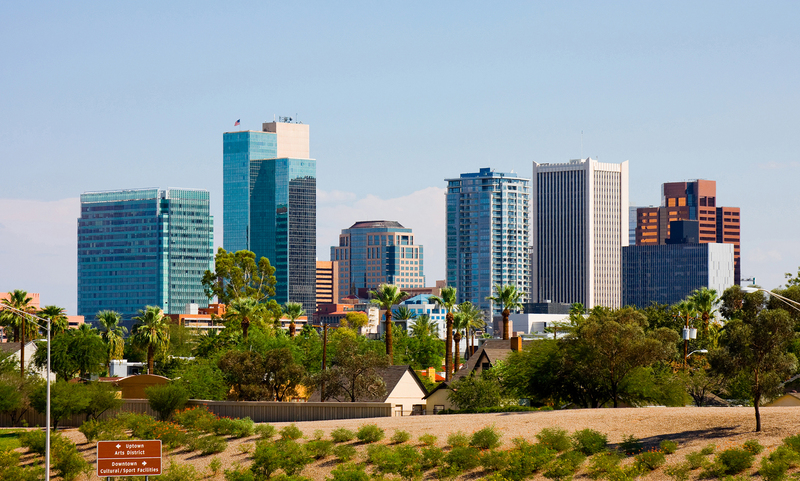 What Does a Good Professional Property Management Company in Phoenix Do?